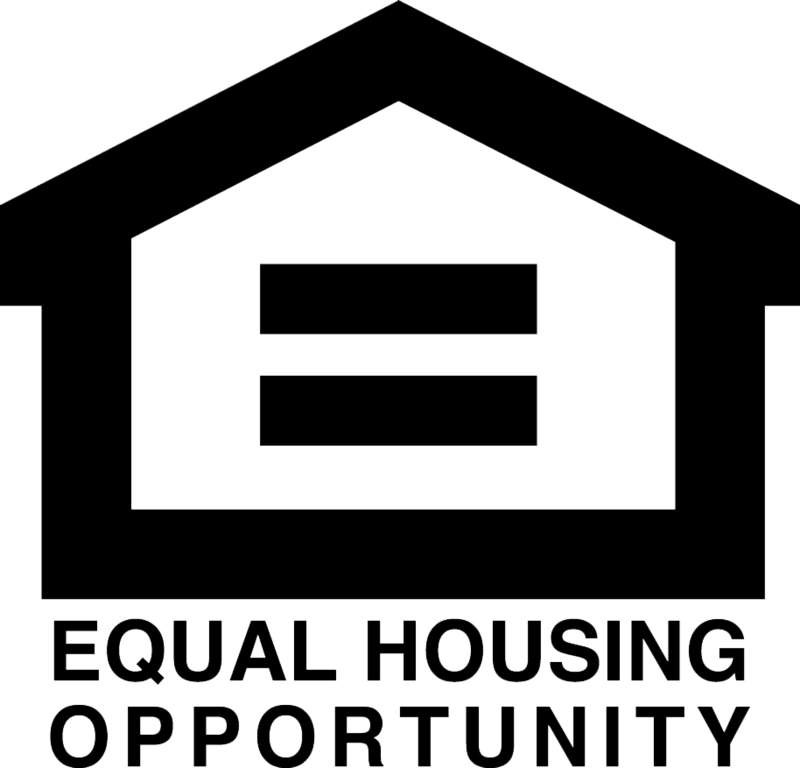 New Construction Homes in Birmingham! It's hard to compete with Birmingham Michigan, and for good reason! One of the most vibrant Downtown, exceptional schools, and central location make Birmingham Michigan one of the hottest areas in all of Metro Detriot. It's no surprise that some of the most desirable homes in the area are the brand new homes that have flourished over the past few years. 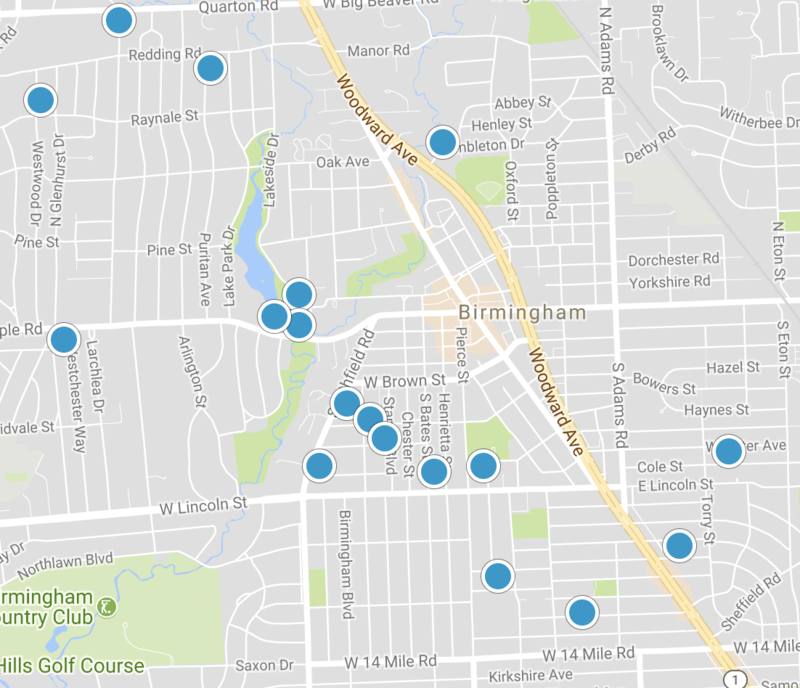 There's a high demand and quite a bit of competition in the Birmingham new construction market, on this site you will find the most up to listing and the most accurate info on each available property to give you the advantage!